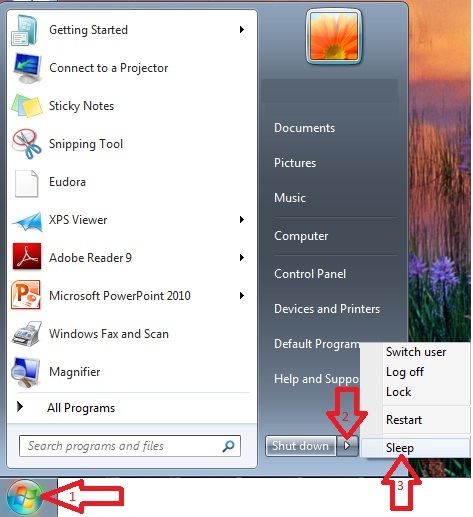 Tech Tips by Pc Computer Guy! 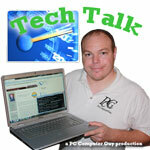 We hope you enjoy our Tech Tips Articles, Videos, and Podcasts! 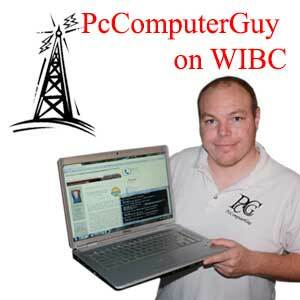 Listen in as Nick Ellis - PC Computer Guy discusses the "Internet Doomsday" or "Malware Monday" on WIBC 93.1 Indianapolis Radio. First and foremost, let me dispel the notion that “more files” means a slower computer. It doesn’t matter if you have 5 pictures, or 100 pictures, or 10,000 pictures… at least for the most part. The same is true for music, documents or anything else. 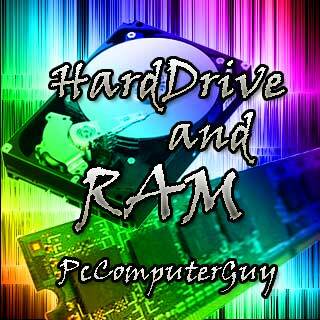 There are TWO places in your computer that can be referred to as “memory”; the Hard Drive and your RAM. These serve completely different purposes. eHarmony and LinkedIn passwords leaked, hacked, jacked – whatever. The point is, if you have accounts with either of these systems, change them. 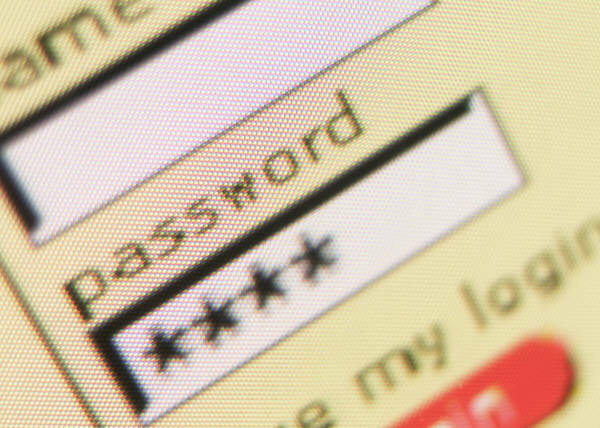 In this video we demonstrate how to create a strong password, very cryptic looking - but very easy for you to remember. A strong password is very important for your security. Look cool while doing business. When I receive emails from MyComputerGuyIndiana@hotmail.com I question their credibility and dedication. 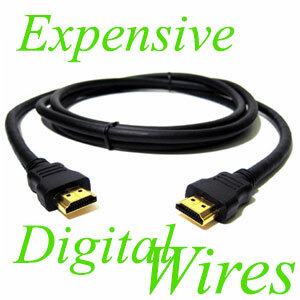 Make your business look professional with a proper email address. It’s really not too difficult to do. I’ll try and walk you through it. Quick Tip here: I’ve had a couple computers lately with fans that have failed. This is usually due to the user cleaning the fan believe it or not! Cleaning the fans, blowing them out using compressed air is a good thing to do, however there is one very important thing people don’t know… you want to prevent the fan from spinning when you are doing this. 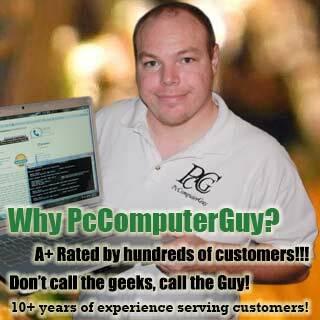 In this Tech Tip's video PC Computer Guy shares with you a scammer, who tried to scam the computer guy! In the end, only he got scammed out of a credit card number. Watch this video to see some of the tips that tell of a scammer in progress. Is your internet running slow? Or is it your computer running slow? Or is it the web site running slow? What's the difference?